The 18th release of Transire Recordings is coming right from Argentina! 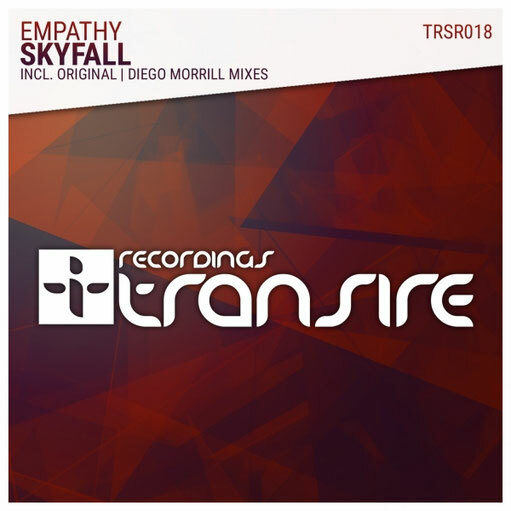 The great Argentinian DJ / Producer Empathy makes his debut on Transire Recordings with a outstanding song called 'Skyfall'. A progressive trance choon, with a perfect driving bassline, wonderful progression, and peaceful and heavenly breakdown, then... A huge melody, just a marvelous trance song.